Today we did our Vineyards and wineries tour in Penedes wine region. We provide carbon road bike (including helmet and pedals) and we can collect at your place in Barcelona. After about 1 hour transportation we are in Penedes. 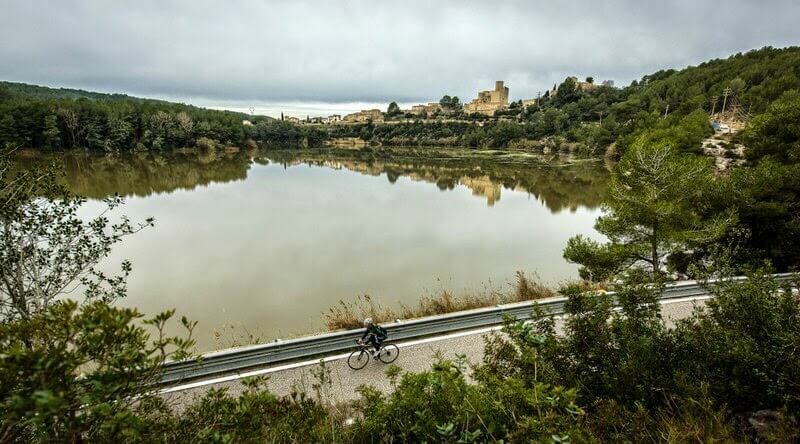 Once finished the route about 75 km long we include lunch after ride and finally, upon request, we also include the vist to the worldwide known Bodegas Torres! Whole day experience cycling in the vineyards south Barcelona!